Why an optimization tool is a planner's best bud! 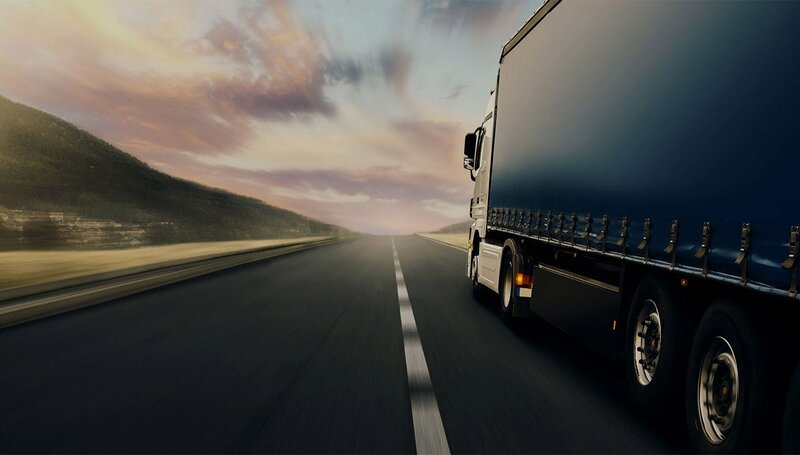 Why investing in route optimization should be on your wish list? We listen to our customers & prospects, as they are always right! Top 5 Paying Schemes in transport business: Should you pay your subcontractor for drinking coffee ? Multimodal transport at lower costs. Are you ready? How much can your company save by joint inventory and route optimization? What is the best incentive pay scheme for your subcontractors in the transport business?